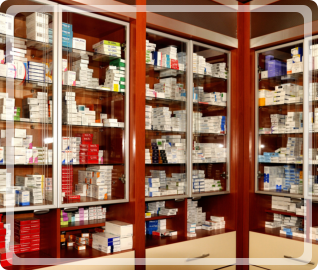 Should You Order Generic Medications for Your Pharmacy? 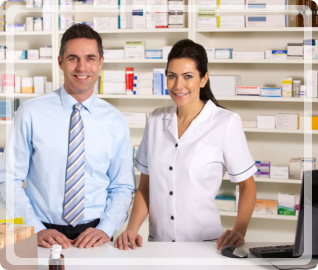 When you are planning on finding a good pharmaceutical wholesaler in North Carolina, you may want to consider ordering FDA approved generic medications. These are great products that are just as safe and effective as their more expensive brand-name counterparts but they provide an affordable alternative for your customers. This is a great way to improve the success of your business and can expand your selection. 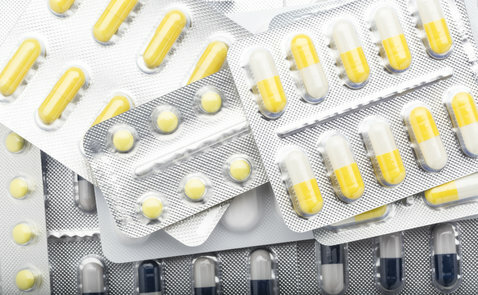 One of the main reasons why you will want to keep a supply of generic medications is to keep your pharmacy affordable. When people are looking for over-the-counter products in Lexington, North Carolina, they do not want to spend a fortune. Medications are already expensive as is, so it can help your pharmacy and your customers by offering affordable alternatives that are just as good as brand-name drugs. There are generic alternatives of just about every kind of medication out there. This will allow you to keep an affordable yet varied selection of products that can appeal to a variety of different kinds of customers. 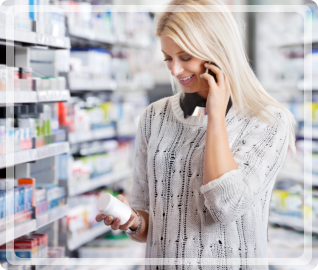 In order to run a successful pharmacy, it is important to stock products that can help different kinds of people and this is what generic medications can do for you. Even though generic medications are much more affordable compared to brand-name drugs, they are just as safe and effective. This is because they are regulated by the same exact laws and standards that regulate brand-name medications, which mean you can provide amazing products that can help improve the health of your clients while still keeping the price low. Those are just a few of the many different good reasons why you will want to keep generic medications stocked at your pharmacy. If you would like to find out more about this or if you are interested in our wholesale services, please feel free to get in touch with Independent Pharmacy Distributor for more information today. This entry was posted in Generic Medication and tagged Drugstore Products, FDA approved generic, Over-the-Counter products. Bookmark the permalink.